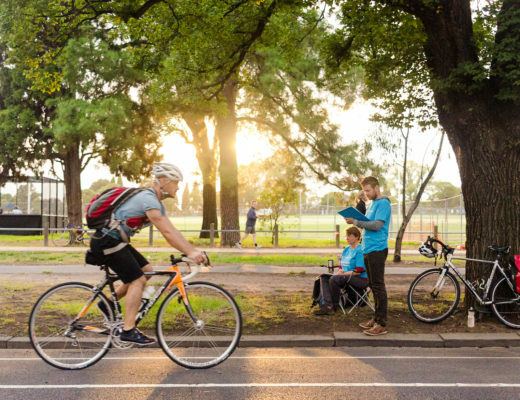 Counts are an important tool for councils, who are responsible for providing bike riding facilities and trail or shared path users for their communities. 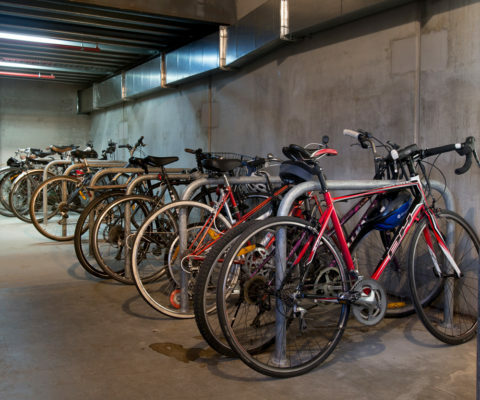 We specialise in bicycle fixing rails and associated metal work for the building and construction industry – something we've done for almost 20 years! 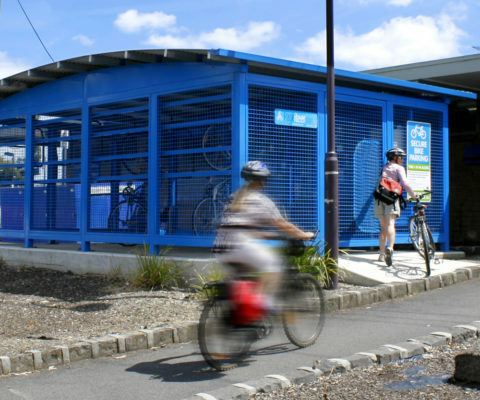 Parkiteer is leading the way in free and secure bike parking at railway stations and public transport hubs. 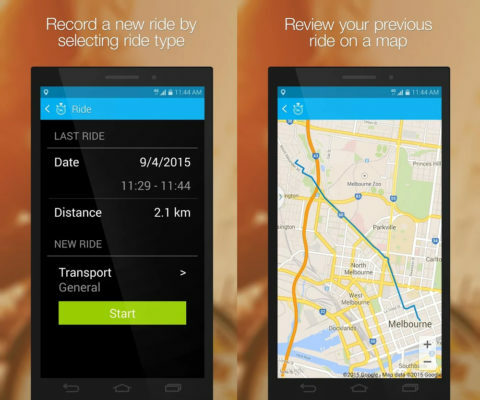 Complimenting our counts program, RiderLog is a smartphone app which collects data on bike rider movement and behaviour. 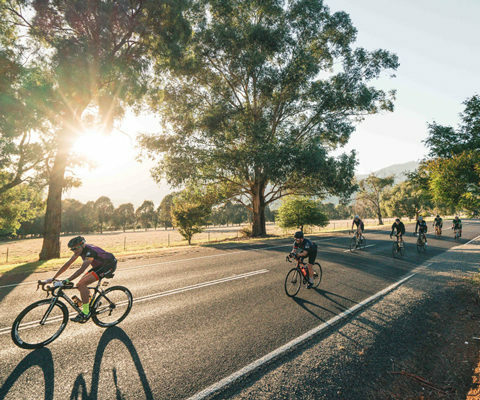 Run by riders for riders, our valet bike parking service is suitable for events, festivals and venues. Quipmo is the surf, snow and bike peer to peer rental marketplace for like-minded travellers and locals who share a passion for adventure! 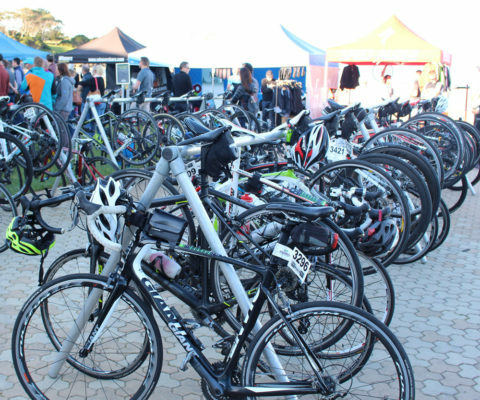 Bicycle Network offers easy and affordable event equipment hire for any cycling, sporting or public event.